This is Part 5 of my review on Expo East. The Natural Products Expo East is a international gathering of the top manufactures, retails, educators, and distributors in the natural health industry. There are two expos, East and West. East is in Baltimore and is about 50,000 people, where West is in Los Angeles and is well over 110,000 people now. I have several exciting digestive health products to talk about here. 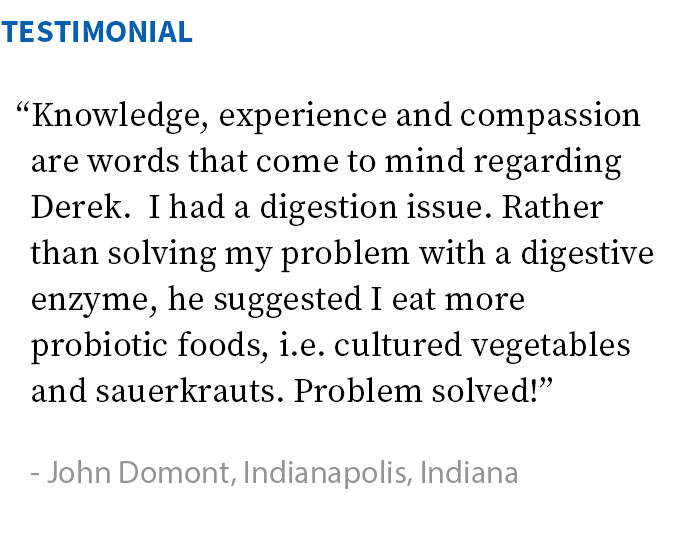 But first, What is a Probiotic? Probiotics are the "friendly" bacteria that live in your digestive tract. Actually, they live all throughout your body, but in this blog I'm just talking about the ones in your gut. In the upper intestines, probiotics help to pull nutrients out of food and place them into the blood stream. Then in the lower intestines, the probiotics pull waste matter from the blood and dump into the bowels for elimination. You need these good bacteria for digestion, immune health, skin health, liver health, heart health, brain health, and so much more! They are the foundation of your well being. So make sure you are getting a variety of quality probiotics on a regular basis. My New #1 Probiotic Suggestion! The bread winner this year is Just Thrive Probiotics. With 100 times better survivability than most other probiotics on the market, DNA verification, unique antioxidant production, and amazing customer feedback, who wouldn't pick Just Thrive Probiotics? To be honest, I almost skipped past their booth at expo, but they grabbed me and gave me their spiel. I asked all the difficult questions and got picky, but they had the best possible answers for everything I threw at them. I gave a sample bottle to my father who is the poster .."child".. for digestive issues. He noticed the FIRST DAY! Even though he had chili for lunch, he said it was the first day without acid reflux in a long time. This is totally my new #1 probiotic to suggest! We just got our first order at Good Earth and I've already sold 6 bottles in the first 2 days. Hurry in to get yours! Available now in stores and online. Facebook & Twitter. The Pretty Smiles of the Restore Team..
A close second is a product called Restore. This product is something my spiritual mentor, Goldie Freeman, was lead to by her spirit guides. Since I trust her very much, I knew it had to be a great product. However, I wasn't sure how it really worked. If I can't wrap my head around how something works, then it's hard for me to get behind it. At Expo East I had the fortune of meeting one of the formulators and asked him the difficult questions. He helped me understand the product much better. I'd love to start a novel here on how it works, but in short it helps everything in your body communicate with each other better. Sounds great, right? But, I'm sure you're wondering, how does that fit into a gut health blog? Well when the cells can talk to the probiotics and other cells better you build a tighter junction between the cell walls in the bowels. This helps to keep toxic waste matter from flowing back into the bloodstream. Essentially, this product is amazing for leaky gut syndrome and any disease related to it. You can find Restore online or at Good Earth in Broad Ripple. Facebook, Twitter, Pinterest, Google+, YouTube, & Instagram. Drink Your Probiotics as an Iced Tea or Raspberry Lemonade! Next there is a newer probiotic drink mix out from one of my favorite brands, Nature's Answer, called Probiotic Lite. I'll talk more about Nature's Answer and my trip to their facility in another blog in a few weeks, but they are one of my top companies. Family owned and run, very friendly and knowledgeable, and they take the take the extra time and steps to make sure you are getting the best product for your money. In two satisfying flavors, Nature's Answer has developed a 1 billion CFU probiotic that is vegan, sugar free, gluten free, and comes in convenient single serving stick packs. They make it easy and enjoyable to have a digestive aid with any meal at home or away. I personally like the Iced Tea flavor, but just recently picked up a Raspberry Lemonade to try for the first time. I'm sure it's just as yummy. This would also be a great way to get those friendly bacteria into your kids. Pick up some today at any health food store or online. Facebook & Twitter. The Silver That I've Trusted with My Family and Pets for Over 6 Years! This Silver Deserves a Gold Metal! After that we have a top notch antibiotic called Natural Path Silver Wings Colloidal Silver. Now do confuse this with the kind of antibiotics your doctor gives you. This stuff will kill the bad bacteria but spare the good probiotic bacteria. With potency starting at 50ppm and going up to 500ppm, you'll get powerful product at an incredible value. Truth is the other companies found out that a small dose works really well, so they decided to sell diluted products to maximize profits. Instead, Natural Path Silver Wings makes a pharmaceutical grade product 50 times stronger for about the same price. On top of that, they are still a small family owned company committed to quality. Buy them at any top notch store or online. Facebook, Twitter, & Instagram. Myself, Author Martie Whittenkin, and Essential Formulas Scientific Director Ross Pelton. Finally, but definitely not last in the market place is Dr. Ohhira's Probiotics. For the last few years, Dr. Ohhira's Probiotics by Essential Formulas has been my #1 probiotic to use and recommend. They would still be there if I hadn't discovered Just Thrive at Expo East. Essential Formulas makes incredibly powerful products with help from modern science and traditional experience. My favorite item in their line up is the Professional grade probiotic. This outstanding product is fermented in non climate controlled conditions for 5 years! That's really impressive on it's own, but then they play it classical music on top of that. Talk about strong cultured cultures! With a constitution like that, it is designed to thrive where other probiotics fail. 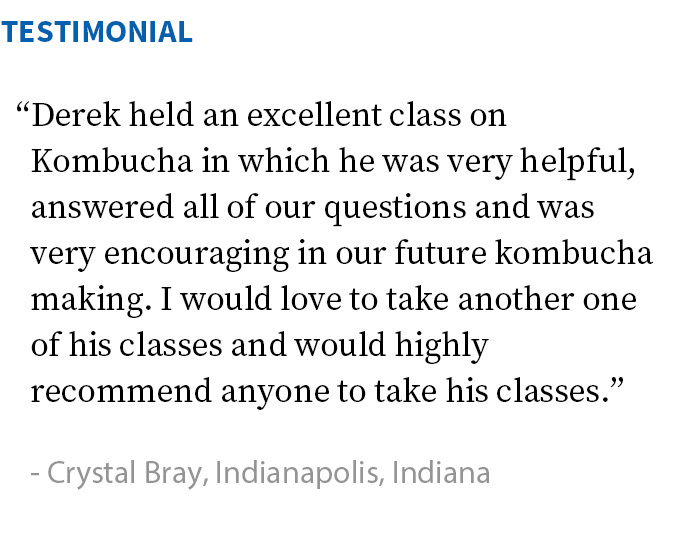 For more great info on friendly flora, grab a copy of "The Probiotic Cure" by Martie Whittekin. 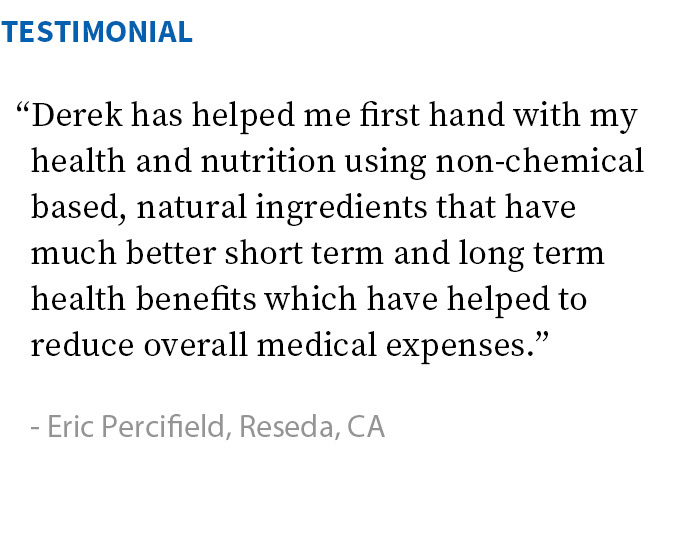 Buy Dr. Ohhira's Probiotics at your local family owned supplement shop or online. Facebook & Twitter. Please take comfort in knowing that I personally recommend all of these products and use them myself. If I ever suggest a product that I haven't used it is only because I know people who have had great success with it. I have no interest in tarnishing my reputation by selling products I wouldn't use myself of give to my family.